The New Year is a great time as a pet owner, to make resolutions to improve the health and happiness of your pets. From simple things like grooming and measuring your pet’s food, to mixing up your exercise and play time with your pet, there are many ways you can improve the time you spend with your animals in 2016. Measuring your pet’s food is vital to ensure that your pets are getting the adequate nutrition they need (as well as not being overfed.) If you’re unsure of how much you should be feeding your pets, the back of the bags or cans of food will have a recommended feeding guide that will help you. It’s easy to get stuck going to the same park at the same time each week when the craziness of our lives kicks in throughout the year! However, why not make a resolution to try a new park, walk, location or even game at least once a month to keep your pet happy and engaged. 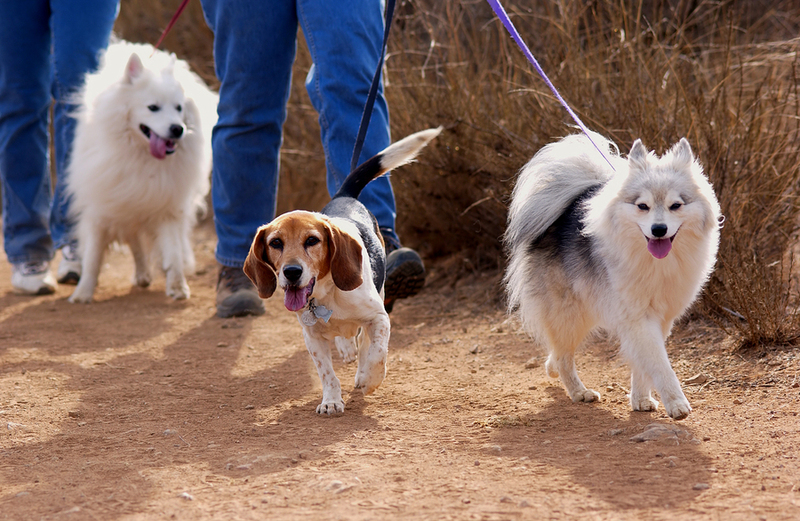 Trying a new activity with a pet is a great way to bond, and you will both reap the rewards of getting physical and exercising while having some fun! Our schedules can get demanding so sometimes it’s difficult to find time to fit in a visit to the vet, especially when nothing is noticeably wrong with your animals. However you should always see your vet at least once a year for annual vaccinations, health checks and to ask any pressing questions about behavioural issues, food, weight and more. 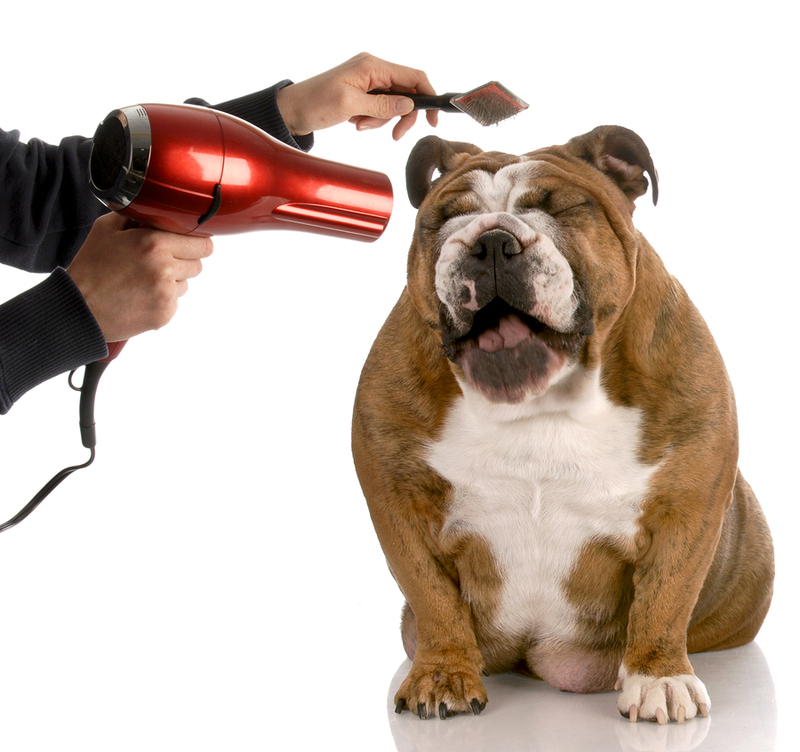 Depending on the breed, daily grooming is essential to remove excess fur and to keep your animal’s coat looking healthy and shiny. Grooming is also a great bonding activity between you and your pet and is a good time for you to share some cuddles as well! What are your New Year’s resolutions for your pets? Is there something you’ve been meaning to try? Let us know on Facebook!